Fly with Me fits all of those words. It was such a lovely and easy read that I stayed up late to finish it. It’s also a novella, so the joy is a quick hit for the soul that might need a dose that doesn’t comes with agony and angst. I might even dare to say that it reminded me why I read romance. At her father’s urging to try new things, Vivian signs up to work European routes as a flight attendant. Part of her new crew is Marco, who has been working those routes for years, and who also immediately likes Vivian. 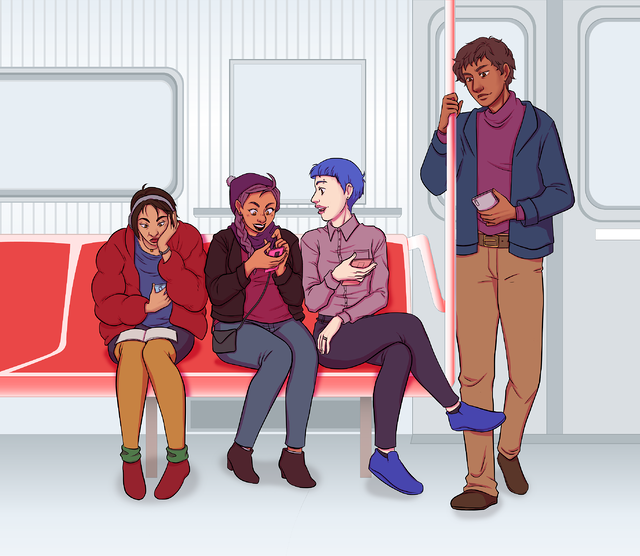 After a misstep and an apology, they end up becoming friends and touring sites together. And then, feelings become complicated. Things that I adored: Marco actually reflects on his behavior when he oversteps Vivian’s authority and he apologizes(! ), Vivian is aware of his charm and is cautious, and they fall in love while being slightly dorky tourists. The latter is sort of a peculiar joy because being a tourist usually seems stressful for people: “You have two days to see everything in France, go!” But there’s no rush for Vivian and Marco. They do the typical things, but they do it with ease and an intent to experience the culture, which is how Vivian begins to see that Marco’s charm and kindness aren’t an act. I will say that as the child of aging parents who has had to step in and take care of things for a bit, Vivian’s concerns really hit home. There’s the worry that things will go bad when you’re away or even when you’ve just moved back to your place. While never said, there is a hint that while Marco adores Vivian, he also wants to share in some of their closeness. Here is my one minor quibble: there’s never an explanation of why Vivian was leery of Marco in the beginning based on her knowledge of the past. And I kept waiting for a solid reason, instead I’m left with my brain coming up with reasonable and very unlikely concerns. 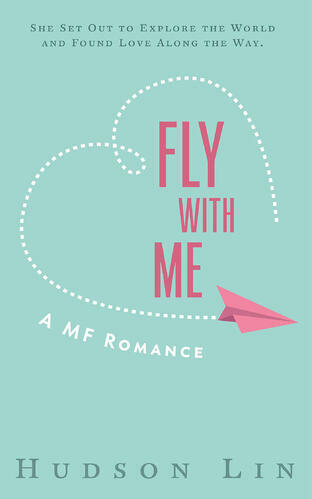 So, if you are in need of a warm hug of a book with charming characters, I’d say Fly with Me might suit your needs well.